That brings my total weight loss to 42.4 pounds! My original goal to lose 50 pounds before the end of the year is still well within my reach! 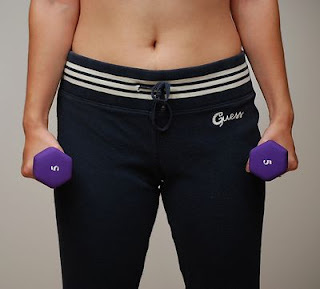 I know that these last few pounds are going to be the hardest to lose, almost like the watch pot that never boils. I just have to remain focused, determined and true to myself... I know that I'll get there! Do you struggle with weight gain during the holidays? Congratulations on your success so far! You can do it! I've read about so many Nutrisystem sucess stories, such great motivator. Keep up the great work! Congrats! 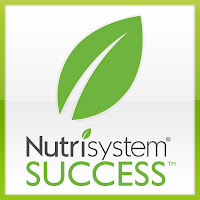 I've had other friends do the NutriSystem and they love it! Congrats! You've done really well! The last few do seem to be the hardest, but I think you can do it. Way to go! I was just taking with my husband about your success. I'm interested in trying it. You are doing so awesome!!! Wow! Good for you. It had to be tough to lose two pounds with Thanksgiving and other holiday temptations. Great job! Way to go, even through the holidays!! Wow, that's amazing!!! GREAT JOB!!!! You are on a mission! So awesome! I am very excited to accept the role of Honorary Patron with Hope Air because of the national scope of the organization and the very real impact they have on Canadians who need to travel to healthcare.